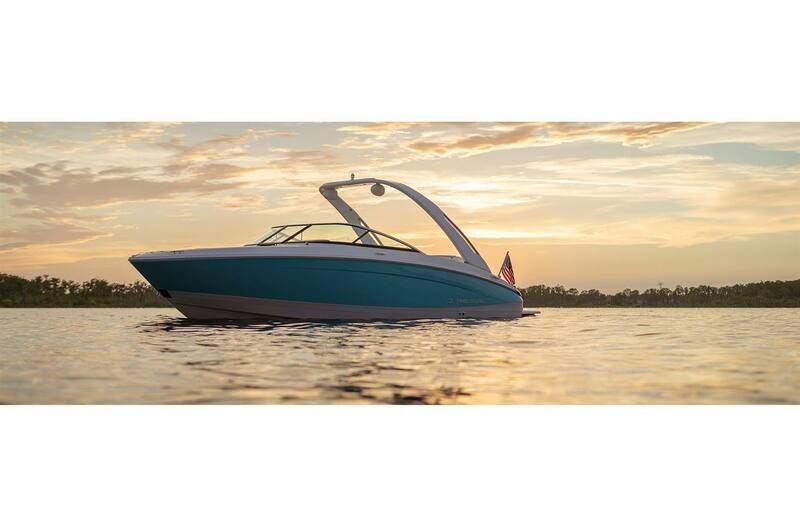 If you're ready to make waves, head to Cedar Port Marina in Disney, Oklahoma! 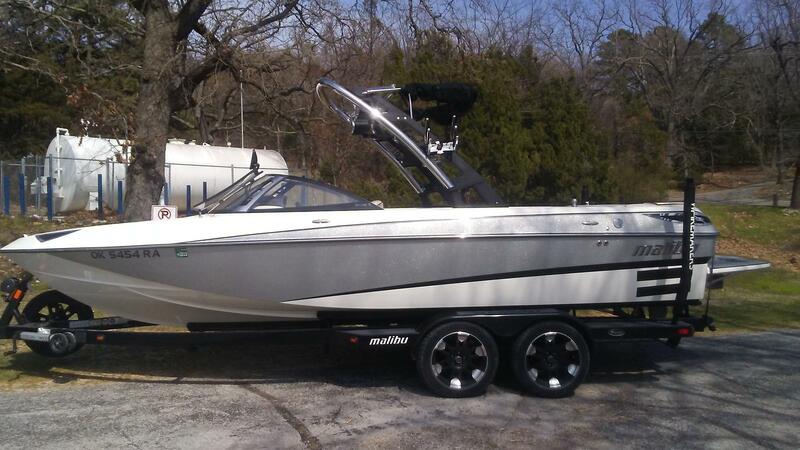 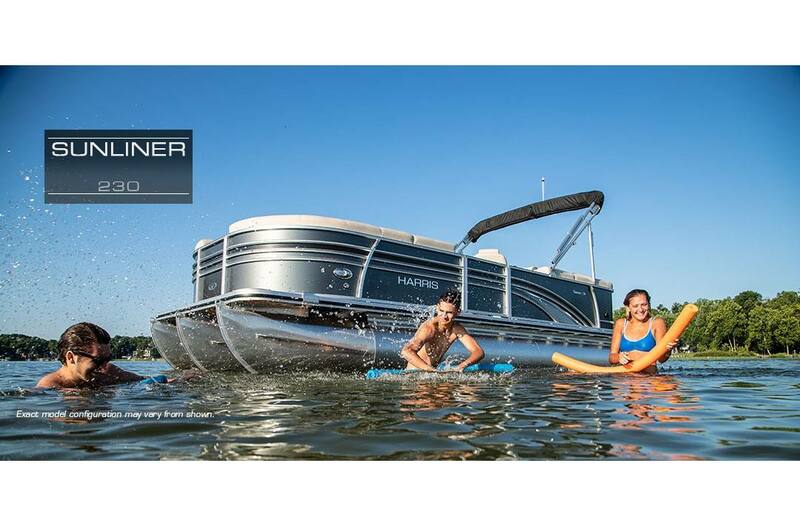 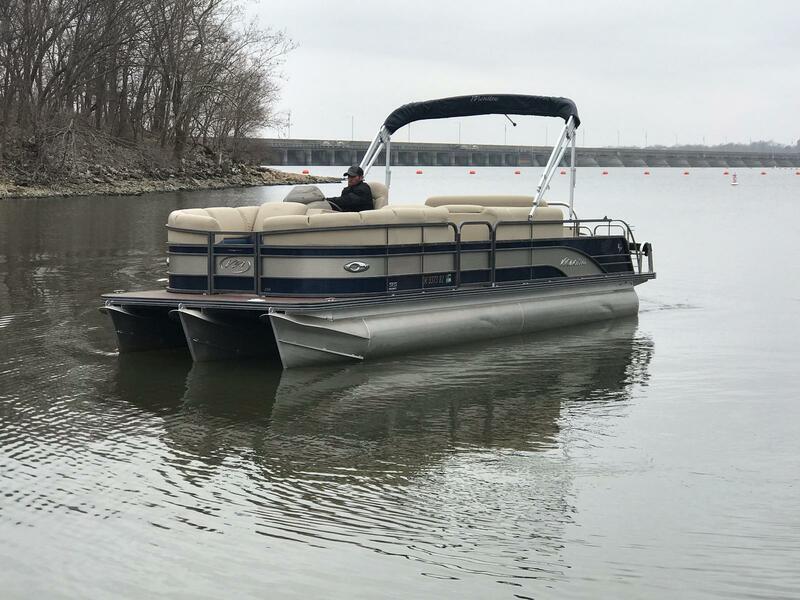 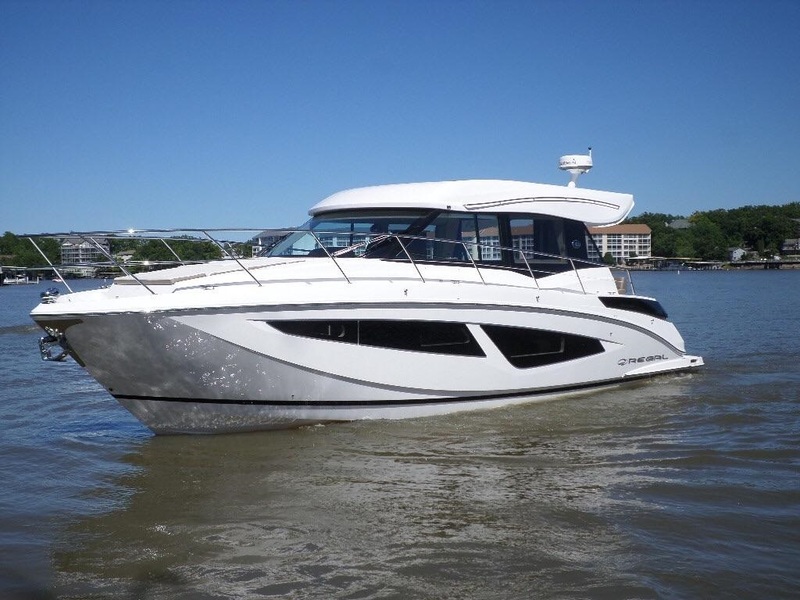 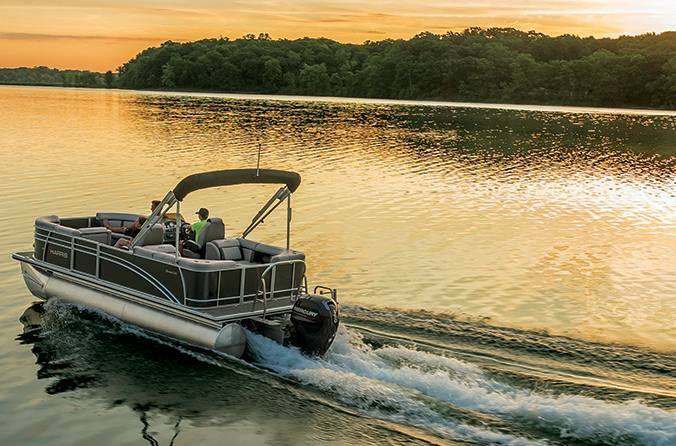 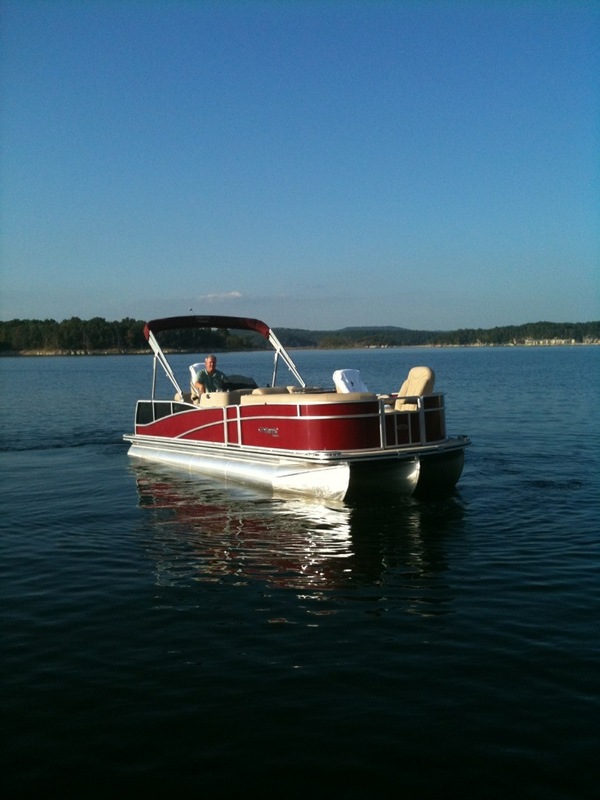 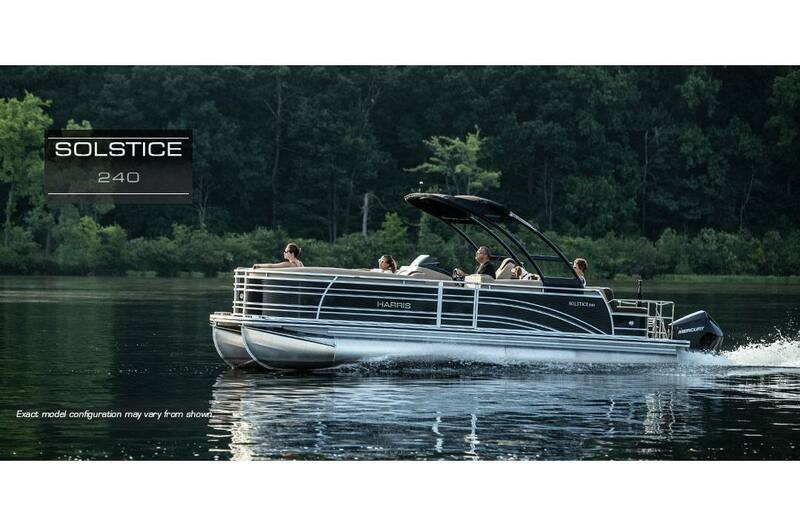 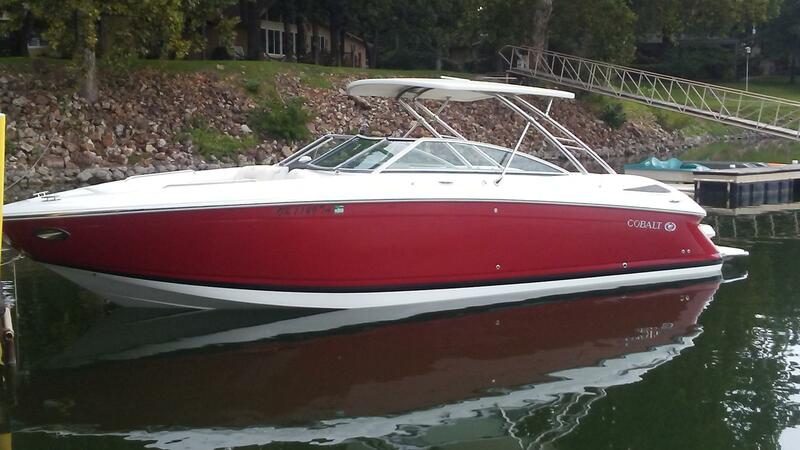 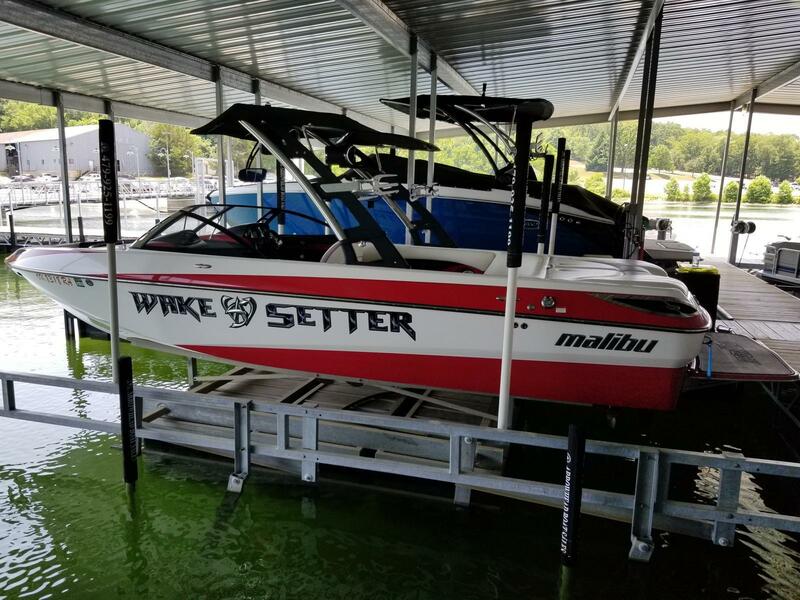 We are proud to carry a huge selection of boats for sale and to be your boat and marine dealer in Oklahoma. 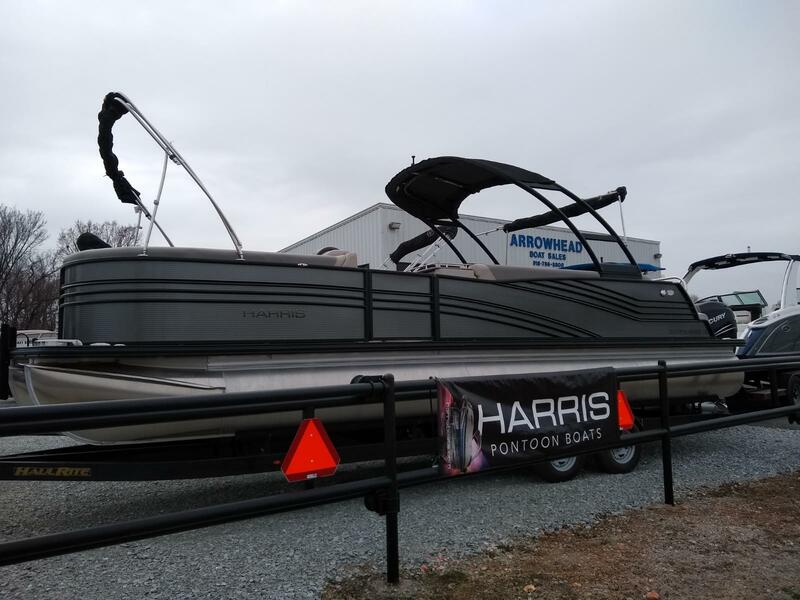 No matter what kind of boat, accessories, or equipment you're looking for, Cedar Port Marina has you covered!